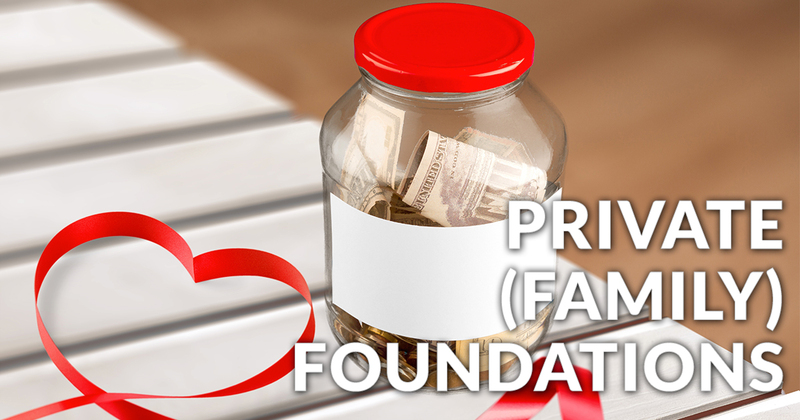 April 2016 – Private (Family) Foundations – Sage International, Inc.
For years private foundations have gained prominence in the media, and raised public awareness of their causes. Every private foundation must have a charitable “intent” which is managed by an appointed trustee or executive director (which can be you) that oversees the foundation's investments and distributes the foundation's assets. Beyond the joy of philanthropy itself, Grantors often realize, establishing your own foundation can often make smart money sense, as well. If you need more information on Private Family Foundations, give us a call today! Send me an email: [email protected] or call 1-800-254-5779 and tell me what state you’re in so I can refer a local expert. For over two decades, we have taught thousands of business owners, investors, professionals and entrepreneurs how to properly structure their business and personal assets to avoid The Three Flaming Arrows of Challenge: Income Taxes; Liability Exposure & Death Taxes. to grow, protect, and leverage their hard-earned wealth. We spark and fuel your entrepreneurial dreams! aspect of your company. Without marketing, there is no customer. Without a customer, there is no business! Our initial discovery session allows us to focus on how your brand, products and services can be differentiated in the vast sea known as “the crowded marketplace.” Next we chart the best course to stimulate interest, create desire, outsmart, outmaneuver and outsell your competition. Cheri speaks from the heart about the joys and frustrations of being a business owner. Her insights are motivating. Her frankness inspiring. She invites a cadre of brilliant core industry experts that delight and share their personal experiences, profound insights, powerful suggestions and timely advice so you can move beyond just surviving into thriving. 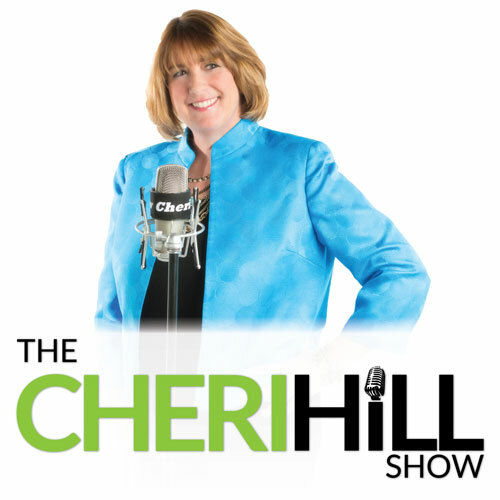 Whether you are just starting out or trying to grow an existing company, tune in and experience why Cheri is one of the most sought-after creative mentors to business owners. 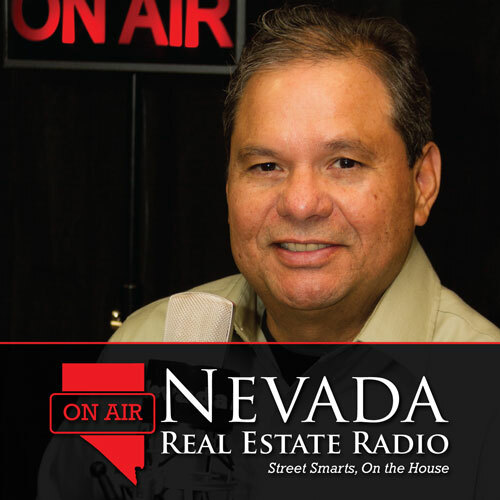 Peter Padilla brings together a round-table of real estate industry experts together every week to help you navigate through the complexities of buying or selling real estate, whether a first time home buyer or seasoned investor. Tune-in to get tips, advice, and guidance so you can buy or sell with absolute confidence. There’s no question that we have the BEST clients and advocates for our services. Our company is built on word of mouth advertising and the entire Sage Team would like to Thank You for your support! Why Use Sage International, Inc.? Our goal is to remove the confusion and complexity so that you can make an informed choice right from the start. Our clients dig the fact that we are available by phone, email and in person. Our Staff is available to answer any questions promptly. Utilizing our wealth of information from our staff. You can rest assured that we provide education for your success! Thank you for your informative, engaging, and very valuable presentation at the ANN Reno Conference for Nonprofits. "The Keys to Successful Nonprofit organization will be critical to the success of our fledgling nonprofit. Your presentation style is extremely effective and furthered networking among those attending the conference, Thank You! I appreciate your generosity in sharing your time and expertise with us at the conference. For six years we have listened, learned and implemented all of your strategies and advice. I can’t even begin to tell you how fantastic it is to actually see the results we have produced and are getting closer and closer to our financial freedom day. I can honestly say that when you speak you have such an amazing ability to make everyone in the room feel comfortable. You are open, honest, funny and brilliant! It is a delight to learn from you and I always walk away with a new ah ha! My wife and I took the class on the Language of Money last Saturday and heard you speak. To be honest with you, both my wife and I wished that you had done the entire class! We found the info you had presented both interesting and hopeful that there is something we can do to protect our business and our money from getting consumed by the IRS. 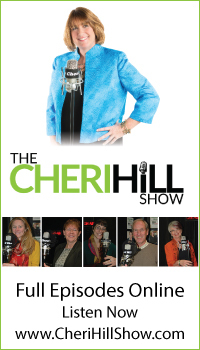 I wish that I could move the clock back 10 years so that I could work as an intern under Cheri S. Hill. I read Incorporate and Grow Rich in 2005 and took advantage of Sage International’s services to create www.transguardian.com, an online logistic and insurance management corporation. We went from bootstraps capitol in a spare room to a downtown office with revenue of seven figures in three years. We have always had complex needs, and Sage has always had intelligent, innovative and highly practical answers. Now with double digit growth in spite of an adverse economy, our questions are even more complex and sophisticated, and Sage continues to offer solutions that are flexible, workable and creative as we are. We’ve sent perhaps a dozen clients to Sage over the last few years, and, without exception, everyone of them has thanked us profusely for the recommendation. Cheri, I cannot tell you how much I enjoyed listening to your and Pragito's insights and advice. It really spoke to my heart, and gave me some awesome tools to use to overcome my fears and negative thoughts about my ability to make this new business work, and fulfill my dream of having a more flexible schedule to spend more time with my family. I have signed up for her newsletter. Cheri, I can’t express enough how much I appreciate your time, energy, and knowledge. Your support of ProNet Reno is nothing less than phenomenal. Dear Cheri, I wanted to thank you for speaking at the Sparks Power Players. I have to say that most of the meetings I have gone to for other organizations are usually very boring and do not pertain to me, but today was great! I got so much out of the material that you presented to us. I want to thank you for your passion and heart for helping companies not only survive, but thrive. I am very excited to apply what I learned today to our business and see the results. Again thank you for your time. 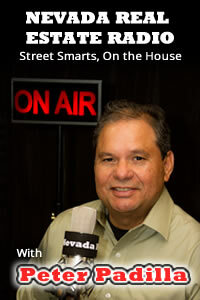 I loved your article in the Northern Nevada Business Weekly about "Sparking Creativity". You make some really great points about the importance of investing in your creative core. For years I have followed the Artists Way and all the books by Julia Cameron, you must be familiar with her work. As an Interior Designer, I love that I am rewarded for my creative ideas and designs. Your article made me smile, gave me some great ideas about how to live a creative life and I wanted to thank you. I received my minute book and had Danielle give me a walk through. I gave her 5 stars afterwards and One Bravo! Cheri, I give out Few Roses, however in your case you get a Dozen ! I am really looking forward to working along with you in the very near future . Thank you from the bottom of my Dinosaur Heart.